At Smiles on the Upper Westside, we proudly offer a full line of general dentistry services. An oral examination is a complete visual inspection of the mouth, head, and neck that is designed to detect any disease or abnormalities. We will also take detailed x-rays to diagnose cavities, problems in existing dental restorations, gum recession and bone loss. Also known as oral prophylaxis, a dental cleaning removes dental plaque and tartar that is left behind after brushing and flossing. 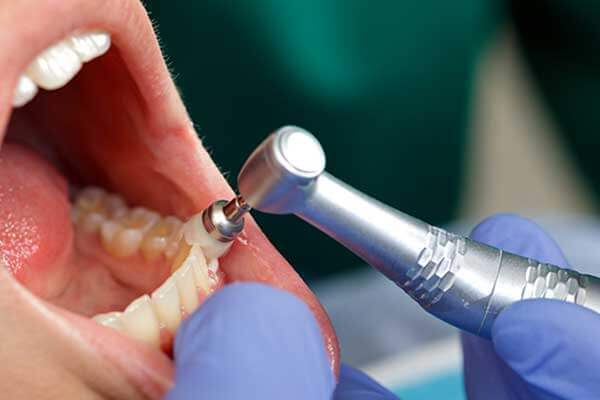 We use a water-cooled ultrasonic device that emits vibrations to loosen larger pieces of tartar, and then a variety of hand tools to remove small deposits and smooth the surfaces of the teeth. Finally, we will polish your teeth to a beautiful shine. Cleanings are typically recommended twice per year, though if you are prone to gum disease, we may suggest a more frequent cleaning schedule. Many sports, especially those that are considered contact sports, require or recommend the use of a mouth guard to protect the lips, gums, and teeth. 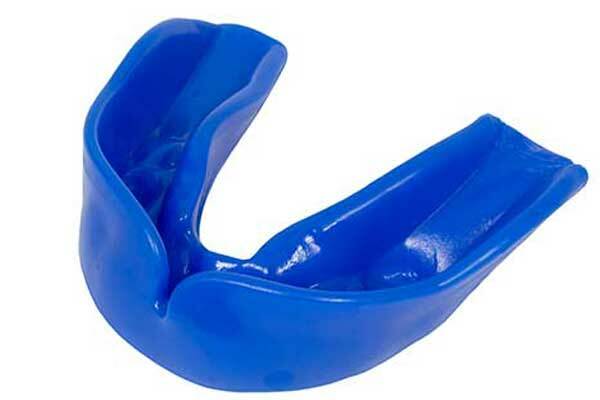 While off-the-shelf mouth guards are readily available, they may not fit properly or fully protect the mouth. We offer custom mouth guards that are individually designed for your teeth to provide maximum protection. The biting and chewing surfaces of the premolars and molars are filled with pits and grooves that can be difficult to fully clean. Clear or white dental sealants are painted directly onto these surfaces to seal out food debris and plaque, protecting the teeth from decay. Dental sealants are applied in a single visit and can last for years. A non-surgical procedure to treat gum disease, scaling and root planing consists of two parts, both of which are performed during the same visit. The scaling process uses specialized dental instruments to clean plaque and tartar from deep within the gum line. Root planing then smooths the tooth roots, making it easier for the gums to heal and reattach themselves to the roots. When dental decay, infection, or trauma reaches the deepest tissues inside a tooth, only root canal treatment can save the tooth. After thoroughly numbing the tooth and surrounding tissues, we will create a small hole through the crown of the tooth into the root chamber. 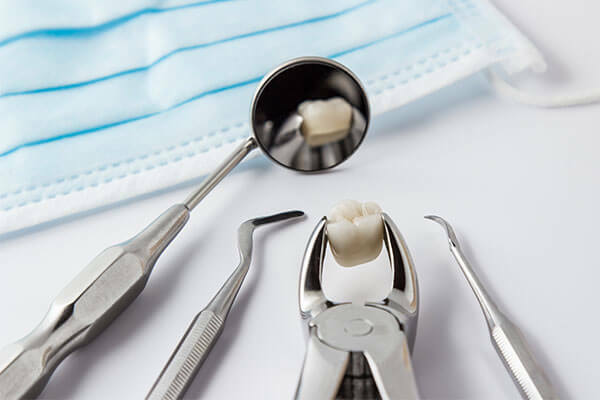 We will then remove all traces of infected or inflamed tooth pulp and thoroughly clean the canals before placing a post if needed to support the tooth and sealing the canals with a biocompatible material. You will wear a temporary crown while a custom crown is crafted to further protect the tooth. A tooth that cannot be saved with restorative procedures may need to be removed. First, we will thoroughly numb the area with a local anesthesia. We will then use a gentle rocking motion to loosen the tooth from the jawbone, ligaments, and soft tissues before carefully pulling it out. Stitches may be necessary after the removal of a tooth.